This was a typical, good fantasy book. There was nothing startlingly new about it, but the story was engaging and fast-paced, the characters were likeable or enjoyably not so, and the world was well-defined and interesting. It has to be said, very little happens in this book in terms of actual plot progression. I felt that, rather than being the first book of a trilogy, this was the first third of a story which just happens to be divided into three separate books. It makes the individual book less satisfying, but I hope that all three are going to cumulatively create one great story. 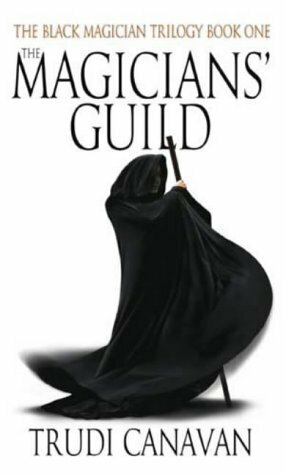 The Magician’s Guild by Trudi Canavan. Published by Orbit, 2004, pp. 469. Originally published in 2001.